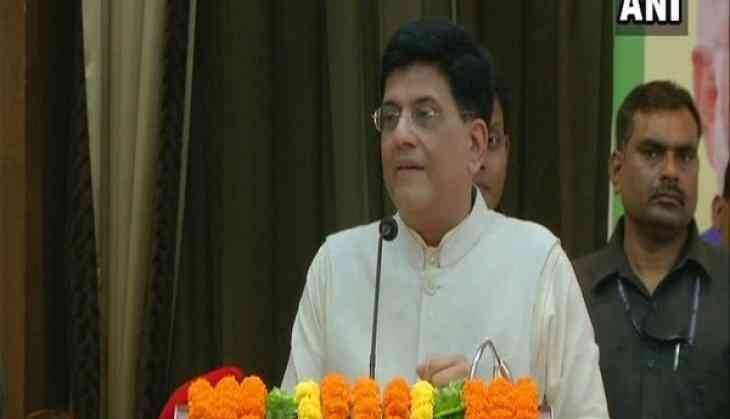 Finance Minister Piyush Goyal has said that the Goods and Services Tax (GST) has worked well in past one year and has generated sufficient revenue. Addressing the seminar organised by Chhattisgarh Chamber of Commerce and Industries (CCCI) under aegis Chhattisgarh State Infrastructure Development Corporation (CSIDC), Goyal said, "The GST in the past one year has successfully worked and has generated ample revenue. This year there won't be a dearth of revenue if people continue to be a part of this system and pay their taxes. Just when people pay their taxes correctly, the government will be more empowered to reduce the rates even further, making the mechanism simpler."